Here are some resources we provide for FREE just please give us credit where you use them. Check out our Pinterest boards for photos and ongoing inspiration! 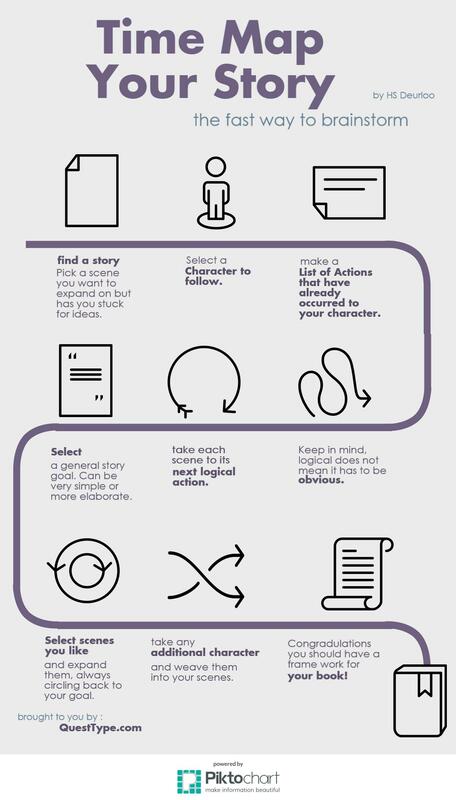 Stuck on a scene but want to write more- here is a brainstorming method for you!